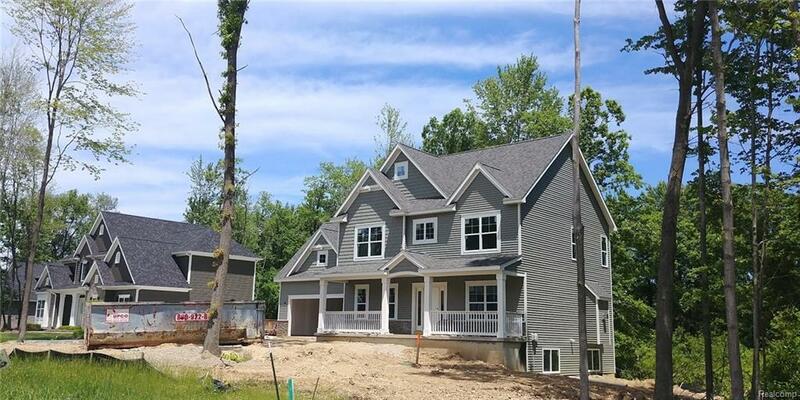 Beautiful, new construction home located in the beautiful, new Woods Edge development. Open floor plan with spacious kitchen and dining room surrounded by windows. Large granite island in kitchen. Gas fireplace in great room. Granite countertops throughout kitchen and bathrooms. Three bedrooms, including a master en-suite with large walk-in shower and spacious walk-in closet. 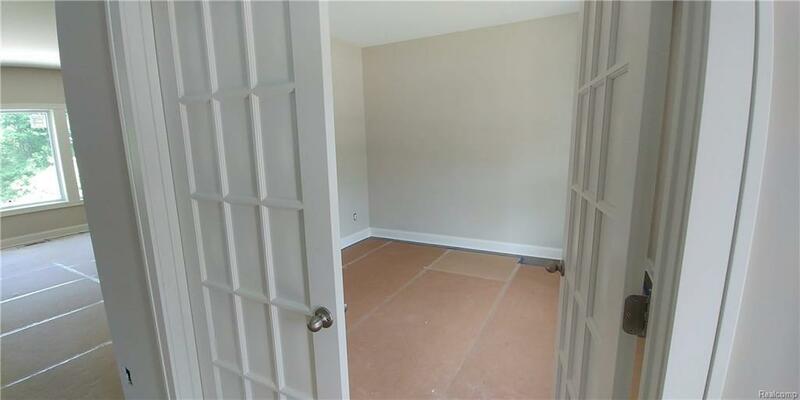 Spacious bonus space upstairs. 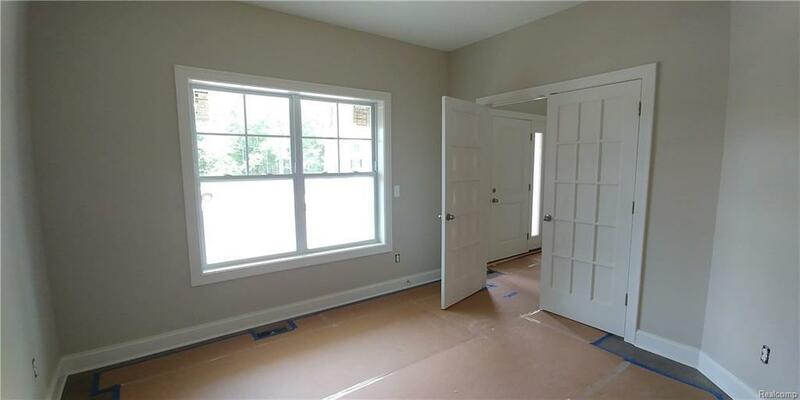 Office with french doors off two story foyer. Deep front porch. Ready for immediate occupancy! Listing provided courtesy of Mitch Harris Building Co, Inc.